In support of company growth, Matrix Fitness has strengthened its UK hospitality sales team with the appointment of Richard Kirk as Hospitality Sales Executive. Richard joins with over 10 years’ experience in the industry, bringing an understanding of health club management, sales, marketing and new business to the team. Richard joins a team led by Nigel Tapping, Head of Hospitality Sector at Matrix Fitness UK and overseen by James Blower, Matrix Fitness Director of Sales Hospitality EMEA & APAC. The Matrix Fitness hospitality sales team had a record breaking year in 2018, making this sector a strategic area for expansion. 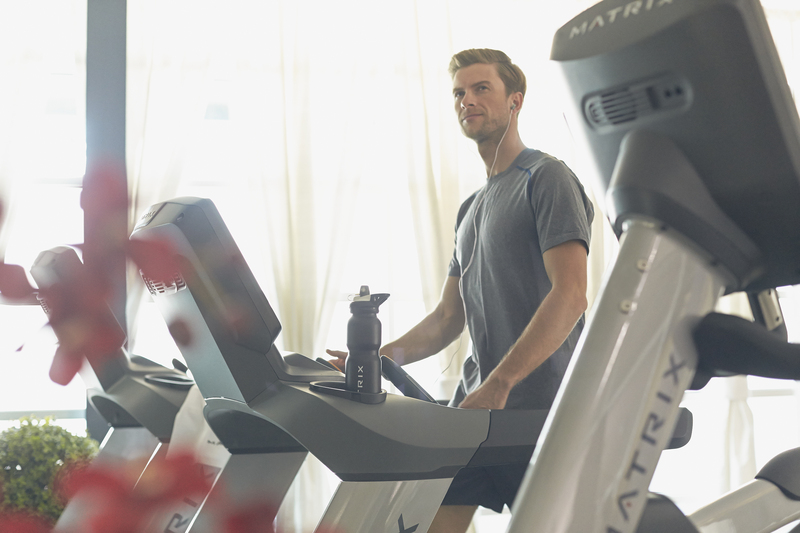 There is increasing crossover between fitness and hospitality, with growing expectations and demands set by the consumer allowing the Matrix Fitness team to be progressively creative and innovative with the hospitality and spa sector in order to collaborate and assist the design of some incredibly innovative and unique facilities.